“Broken is written from the perspective of someone who has just gone through a rough breakup in a relationship they knew they had to end …they were hurt, and it’s taken time to fully understand their state of mind…but it was the right decision”- Jim Crowder (Ciircus Street)"
"With attitude-filled, perfectly harmonising vocals, Ciircus Street have been uniquely described in the past as a mixture of ‘salt and honey’. The contrasting, yet compatible nature of their voices gives the listener a taste of what’s yet to come from such raw potential. ​The Reading based duo, consisting of Sam Brett (vocals/ guitar) and Jim Crowder (vocals/ keyboard), was formed one night in Oxford after walking past the city’s ‘Circus Street’. Both agreed it would make a good band name, but it wasn’t until later that night when they attended a gig and knocked back a few drinks, that the pair decided to form a duo." 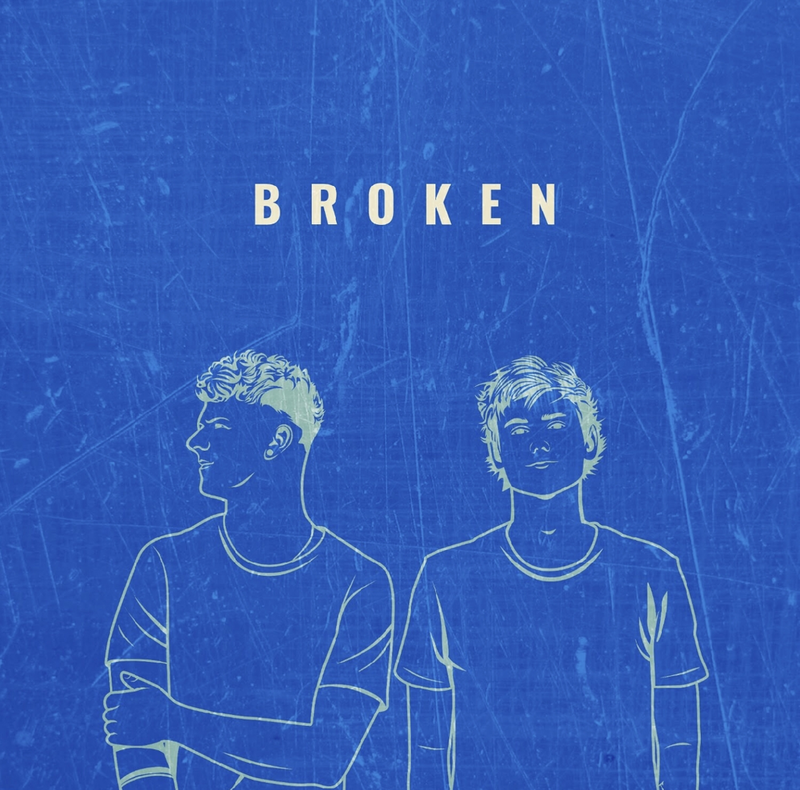 "Broken’ explores that period of fragility when one comes to terms with their pain, understanding that it’s for the best, yet still feeling a sense of vulnerability. Ciircus Street truly shed light on moving on from heartbreak and the mixture of feelings and emotions that come along with it. 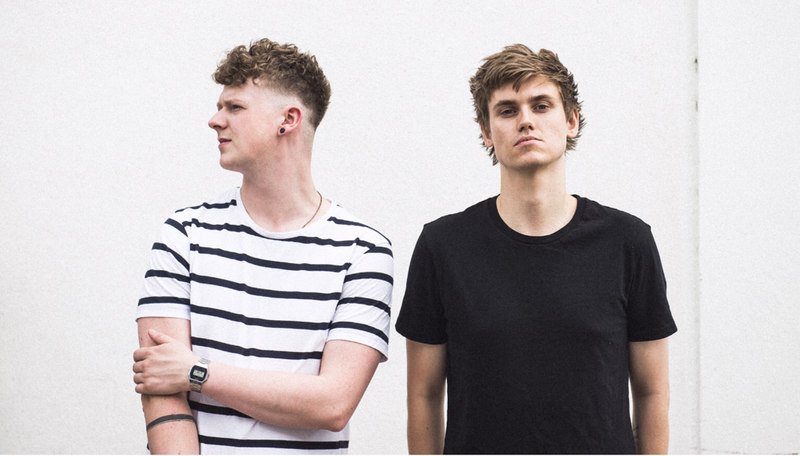 Sam & Jim list notable artists such as Lewis Capaldi and Kodaline as their inspirations when writing the track." ​ Servant Jazz Quarters, London on Tues, 27th November 2018. A Robomagic/ Live Nation Presentation.